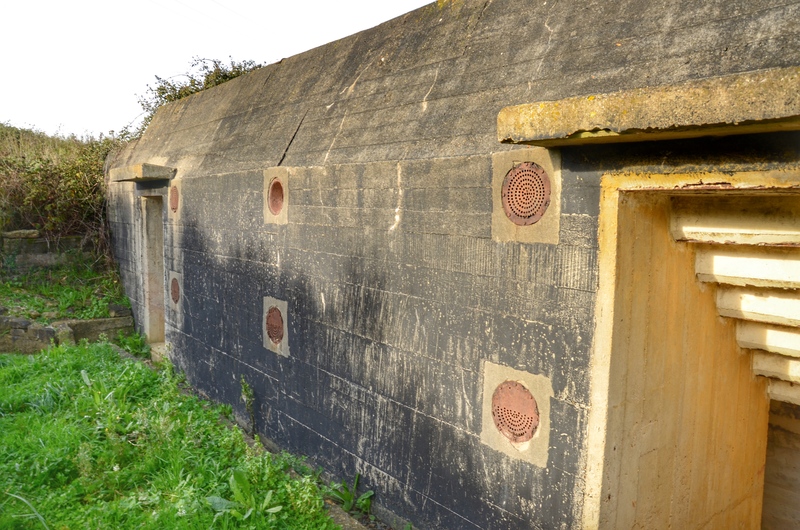 The Maisy Battery is a privately owned museum in Normandy located between Omaha and Utah beaches in the American D-Day sector. 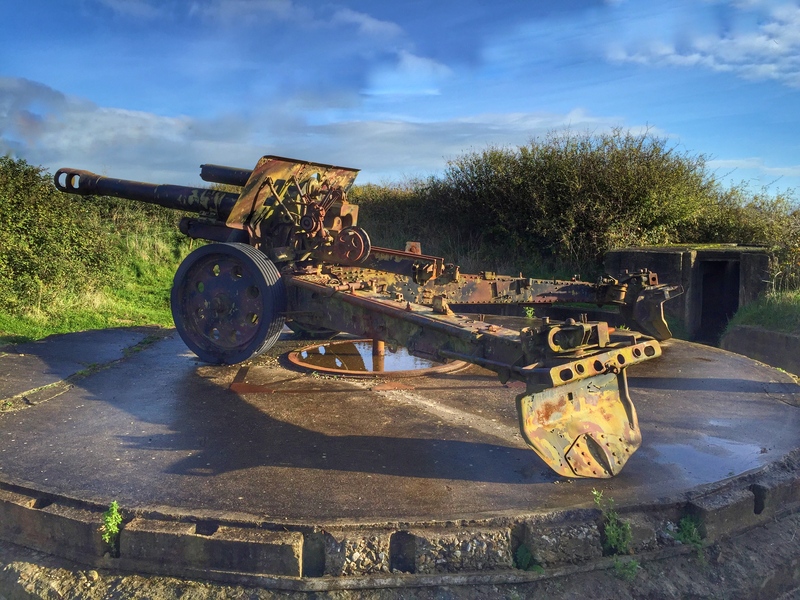 It was a substantial gun battery site equipped with howitzers which could fire onto both beaches and posed a serious threat in the early days of the Normandy invasion. It was bombed from the air and then US Rangers from 5th Rangers with tank support took the battery. In 2006 it was opened up as a museum by Gary Sterne and his son, and they have expanded the site ever since. Now you get to visit their small private museum, and then walk the trenches and bunkers of the site either on a guided tour, or self-guided with information sheets. 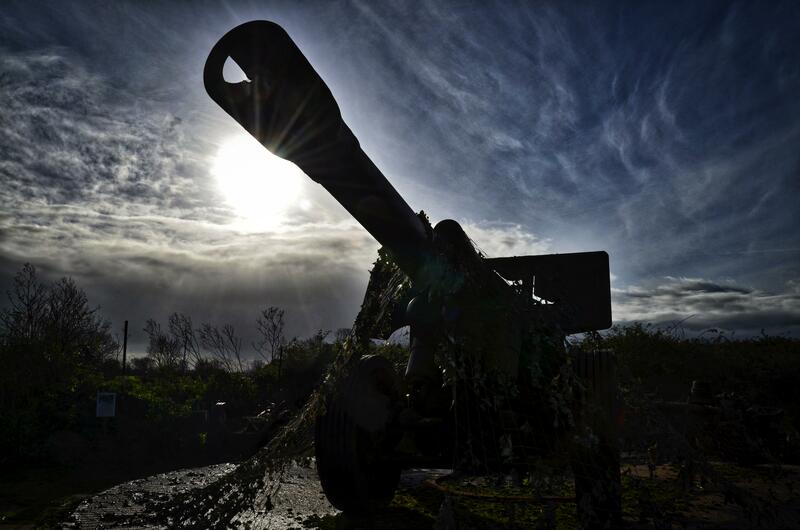 Field howitzers of the type that were used here have been put in the gun pits and they look very impressive. The fact that you can go in all the bunkers and explore the tunnels makes this a very impressive place to visit.